La date et heure en heure universelle (GMT). L'?l?vation du soleil (en degr?s par rapport a l'horizon). The approximations used in these programs are very good for years between 1800 and 2100. Results should still be sufficiently accurate for the range from -1000 to 3000. Outside of this range, results will be given, but the potential for error is higher. Elevation angle of astronomical twilight, in degrees. Elevation angle of civil twilight, in degrees. Elevation angle of nautical twilight, in degrees. Constructs a sun relative position calculator. Constructs a sun relative position calculator with the specified value for the sun elevation at twilight. Returns the coordinate used for elevation and azimuth computation. Returns the date used for elevation and azimuth computation. Retourne la date ? laquelle le soleil est au plus haut dans la journ?e. Retourne l'heure ? laquelle le soleil est au plus haut. Returns the sun's elevation angle at twilight, in degrees. Affiche la position du soleil ? la date et coordonn?es sp?cifi?e. Set the geographic coordinate where to compute the elevation and azimuth. 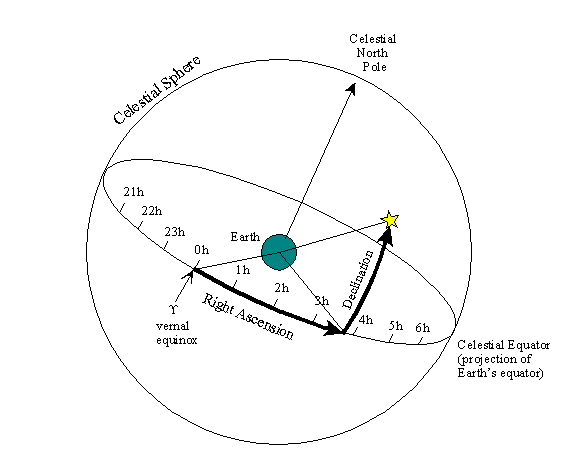 Set the date and time when to compute the elevation and azimuth. Set the sun's elevation angle at twilight, in degrees. Elevation angle of astronomical twilight, in degrees. Astronomical twilight is the time of morning or evening when the sun is 18? below the horizon (solar elevation angle of -18?). Elevation angle of nautical twilight, in degrees. Nautical twilight is the time of morning or evening when the sun is 12? below the horizon (solar elevation angle of -12?). Elevation angle of civil twilight, in degrees. Civil twilight is the time of morning or evening when the sun is 6? below the horizon (solar elevation angle of -6?). twilight - The new sun elevation at twilight, or Double.NaN if no twilight value should be taken in account. java.lang.IllegalArgumentException - if the twilight value is illegal. longitude - The longitude in degrees. Positive values are East; negative values are West. latitude - The latitude in degrees. Positive values are North, negative values are South. point - The geographic coordinates in degrees of longitude and latitude. Returns the coordinate used for elevation and azimuth computation. This is the coordinate specified during the last call to a setCoordinate(...) method. date - The date and time. Returns the date used for elevation and azimuth computation. This is the date specified during the last call to setDate(java.util.Date). Set the sun's elevation angle at twilight, in degrees. Common values are defined for the astronomical twilight (-18? ), nautical twilight (-12?) and civil twilight (-6?). The elevation and azimuth are set to NaN when the sun elevation is below the twilight value (i.e. during night). The default value is CIVIL_TWILIGHT. Returns the sun's elevation angle at twilight, in degrees. This is the value set during the last call to setTwilight(double). Retourne l'heure ? laquelle le soleil est au plus haut. L'heure est retourn?e en nombre de millisecondes ?coul?es depuis le debut de la journ?e (minuit) en heure UTC. Retourne la date ? laquelle le soleil est au plus haut dans la journ?e. Cette m?thode est ?quivalente ? getNoonTime() mais inclue le jour de la date qui avait ?t? sp?cifi?e ? la m?thode #compute. o? date est un argument optionel sp?cifiant la date et l'heure. Si cet argument est omis, la date et heure actuelles seront utilis?es.